I know what I’ll be doing every day for the rest of the summer. 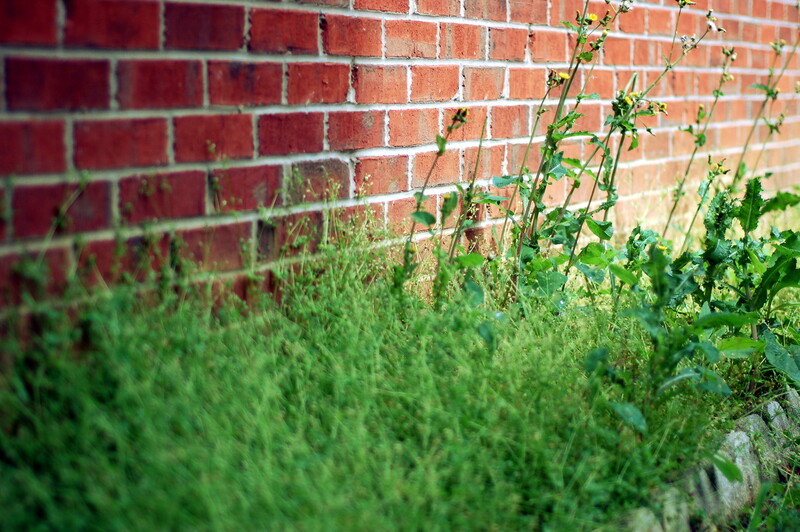 Don’t you wish plants grew as fast as those weeds? I would just cover that area with heavy plastic sheeting and add barks and be done with weeding :). Dirt therapy is good for the body and soul.